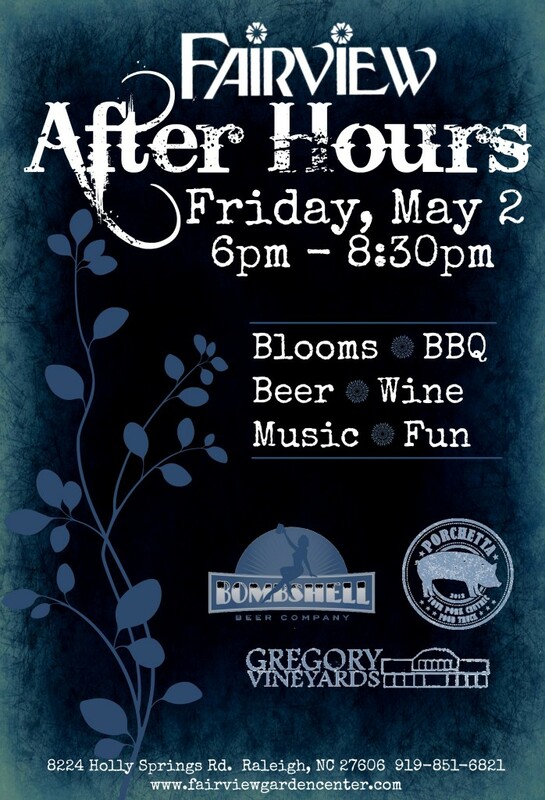 Join us for blooms, BBQ, beer, wine, music and fun. This is an event that is run by local businesses, supporting local businesses. Admission is free. Vendors will be charging their regular prices for goods and services. Kid’s activities will include a potting station, games and more. Enjoy extended shopping hours, entertainment and relaxation. 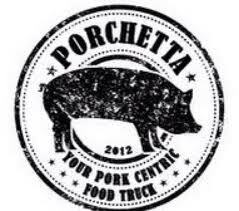 Local food truck Porchetta will serve slow cooked BBQ creations. Their staple menu item is the Porchetta roast, a pork loin, wrapped in pork belly stuffed with herbs and spices and shaved into a delicious sandwich experience unlike any other. They also offer homemade sausages, pork burgers, vegetarian options, and sides. Is your mouth watering yet? Craft beer from a newly opened brewery in Holly Springs, NC! “What is a “Bombshell”? One definition is an unexpected surprise! Craft beer is not just for guys! History tells us that brewing beer was traditionally a woman’s job. In fact, the creation of beer is credited to women! The goddess, Ninkasi is recognized for creating the oldest beer recipe in existence, dating back some 3900 years. Until Medieval times, it was the woman’s job to brew beer for the household and laws of that time stated that the tools of brewing were solely the woman’s property. The role of men in brewing began to grow with the rise of monasteries during the Middle Ages. Until the age of “Enlightenment” and “Industrialization,” women represented seventy-eight percent of licensed brewers. 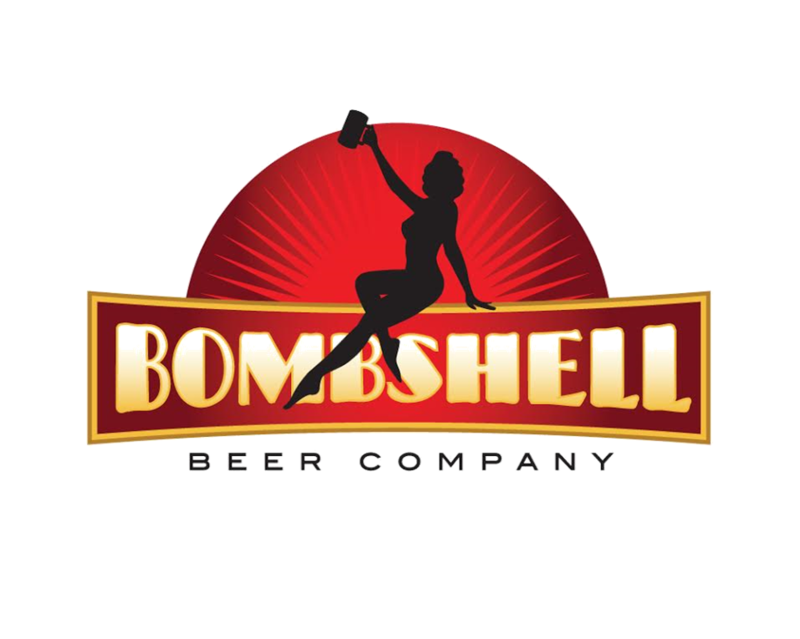 From that period on the role of women in brewing declined rapidly, which the founders of Bombshell say in jest, was the downfall of the art of brewing. Gregory Vineyards is North Carolina’s 106th winery, and is pleased to offer you a fine selection of muscadine wines and juices. Located in Angier, NC, their quiet country setting is a beautiful place for tasting or enjoying time on the wine porch overlooking the vineyard and ponds.